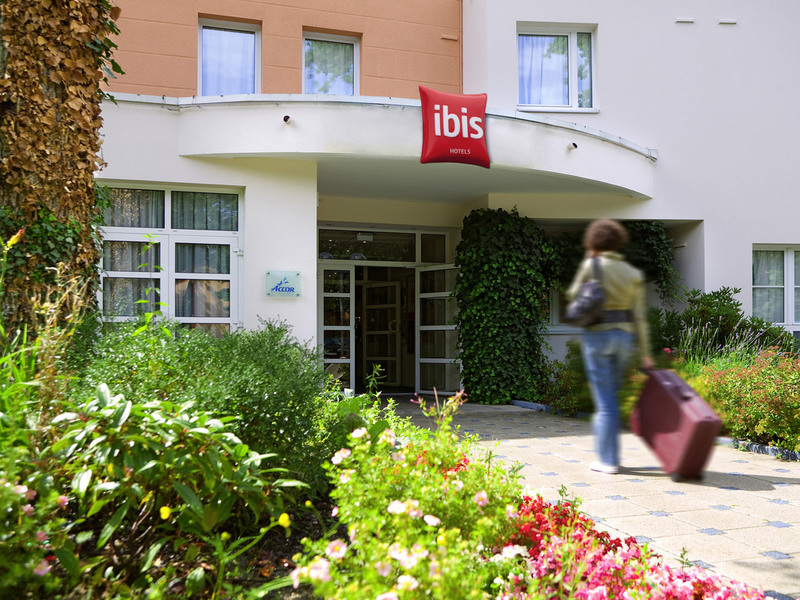 Easily accessible by tram or car, the ibis Nancy-Brabois hotel features 68 air-conditioned rooms equipped with the new "Sweet Bed by ibis" bedding specially designed for your comfort. Over 1076 sq. ft. (100 m²) of modular meeting facilities for your semin ars, cocktail parties and family events. Restaurant serving traditional cuisine open daily. 24-hour snacks and bar. Terrace and park with trees. 3-person rooms available. Free WIFI access and free private parking. Hotel located 10 mins from Place Stanislas and close to the botanical garden. Easy to reach by car or tram. In the heart of the Brabois technology park.